There are distinct benefits to planting vegetables in the autumn months: the temperature is cooler, the soil is still quite warm, there is more moisture in the soil and there are more good weather days for planting (as compared to the spring when sudden thunderstorms threaten your gardening days and wet the soil too much). In addition, you can cash in on discounts at your local gardening center as they try to move the last of their merchandise before winter. 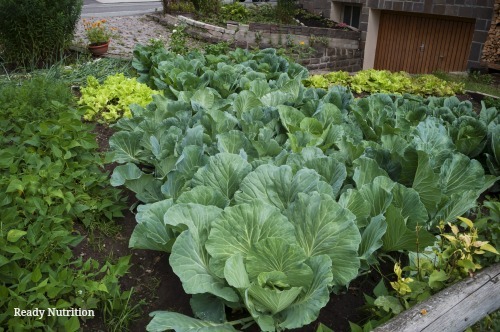 Another benefit of growing these vegetables is that they don’t need a lot of space and can be crowded into smaller areas with partial shade. Before you begin planning your fall garden, check the frost dates for the area you live in. The ideal time to plant in the fall ends about 6 weeks before the first frost, usually in mid-to-late October. This will give young plants time to root and grow before colder temperatures come. Because the fall growing season is a short one, look for fast-growing vegetables that have quick maturity times. 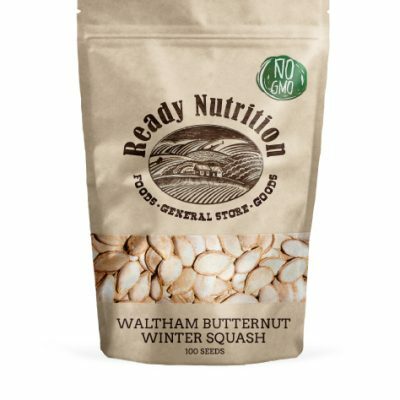 Vegetables like lettuce, bush beans and squash are ideal. As well, cucumbers are ready to harvest in 50 days making them a viable choice. Carrots (55 days): This popular root vegetable is easy to grow, can tolerate frost. Most carrot varieties are resistant to pests and diseases. They grow best in loose, sandy soil. Sow in shallow soil. Collards (60 days): This southern favorite is an easy-growing addition to any fall garden. Like all vegetables, collards prefer full sun but will tolerate partial shade as long as they get the equivalent of 4 to 5 hours of sun to bring out their full flavor. Beets (50-70 days): This nutrient-dense food has many purposes and is a great vegetable to grow as both the leaves and roots can be used. A trick to growing beets from seed is to soak them overnight to help soften the seed and allow growth to start faster. 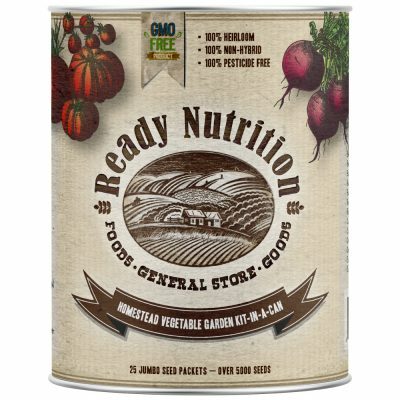 Keep in mind that beets are heavy feeders and require an ample supply of fertilizer. Boy Choy (30 days): This cabbage variety is another vegetable worthy of growing in the fall garden or can be grown in containers. Cut bok choy at the base to harvest the whole plant. In some cases, a few smaller leaves will sprout from the crown if left in the ground. You can also only cut off the leaves you plan will use at one time and let the rest grow on. Broccoli (60 days): Broccoli is widely cultivated and a favorite for home gardens. Broccoli is a slow grower, so plant early in the season. 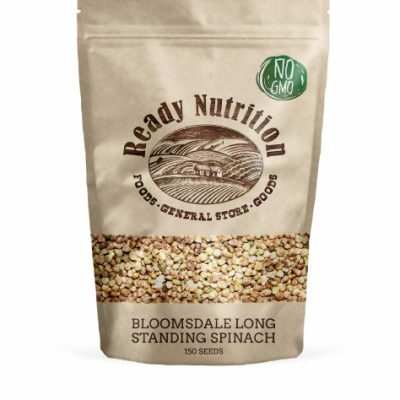 Supplying broccoli plants with regular water and fertilizer throughout the growing season is important to get their best performance. Give your broccoli regular, deep watering, allowing at least 1 inch of water to soak into their soil once each week. Brussel’s Sprouts (90 days): Brussel’s sprouts are quickly becoming a popular side dish on chilly days. While this variety is slow to grow, it is a long bearer. Plan to sow seeds in your garden about 3 months before the first frost for your area. Cauliflower (55 to 100 days from transplant or 85 to 130 days from seed): Cauliflower is another slow growing crop and very particular about it’s growing environment. Hot weather, too low of temperatures, or drought will result in premature heads. When growing cauliflower, remember that the plant is sensitive to conditions unfavorable for its growth and also requires copious amounts of fertilizer. Green Beans (58 days): Nothing beats freshly picked green beans. These favorite legumes are also companion plants and release nitrogen back into the soil thus boosting soil health. For a steady supply of green beans, plant every three weeks until frost. Green Onions (30 days): Grown for their tender, green tops, green onions are harvested before the bulbs fully form. Plant subsequent harvest to have a steady supply of this culinary essential. Loose-leaf Lettuces and Greens (45 days): Due to the fast harvest time, many gardeners have two to three crops of lettuces. Grow different varieties to see which is your favorite. Spinach is one of our favorites! Kale (55 days): Kale is ready to harvest when they are the size of a hand. Harvest leaves while the plant is still young as the plant’s flavor gets more bitter the older it becomes. Radishes (25 days): Radishes are one of the easiest and fasted vegetables to grow and are biodiverse in that they capture, store, and then release nutrients back into the soil, so they also can reduce the need for fertilizer in the spring. Spinach (40 days): Spinach prefers full to partial sun and can tolerate cold weather. Baby spinach leaves have a sweeter flavor and more tender texture. Spinach leaves should be removed before they yellow and within a week of full leaf formation. Swiss Chard (40 days): Swiss chard prefers full sun, but can tolerate partial shade. Harvest chard leaves when leaves are 1-2 feet in length. As long as chard is cut it will produce more leaves. Turnips (30-60 days): This is a favorite amongst gardens simply because turnips are so easy to grow. 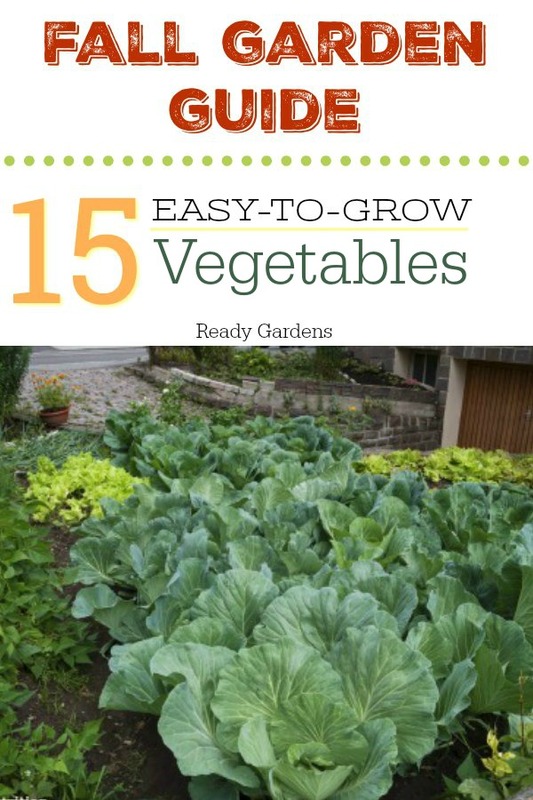 Like any root vegetable, plants around carrots and radishes. Use scissors or garden shears for “cut and come again” harvesting. Cut the leaves off near the ground starting on the outside. New leaflets will come in after a week or two. 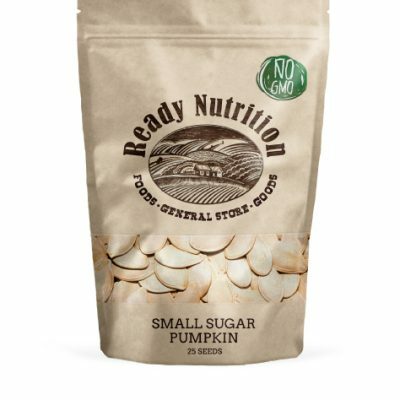 These will mature to a smaller size than the original batch but you will be able to get another harvest off the plant. 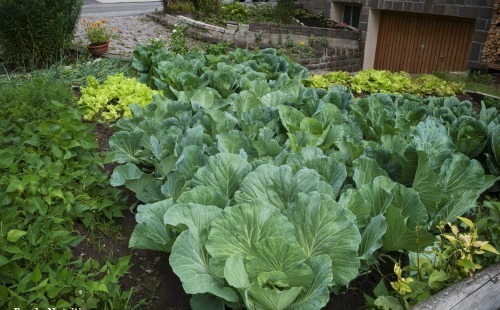 To boost your harvest, remember to regularly fertilize your fall garden with an all-purpose fertilizer. As well, do not forget about trees and shrubs. Planting from early September to late-October offers many advantages to certain trees and shrubs. Transpiration is low and root generation is at an all-time high during these months. Typically, plants with shallow, fibrous root systems can be planted easier in the fall than those with fewer, larger roots. Trees that can be successfully planted in the autumn months include alder, crabapple, ash, buckeye, catalpa, hackberry, hawthorn, honey locust, elm, Kentucky coffee tree, linden, maple, sycamore, pines, and spruces. Most deciduous shrubs can easily be planted in fall. 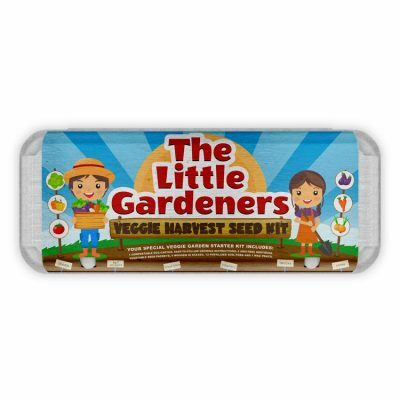 Take advantage of the nice fall temperatures and get your garden growing! We have lived in PA, KY, MI, and WV and have often planted a fall garden of cold weather crops ( ones that can take some frost) early enough so that there is good growth before there is a lot of freezing and then we can continue to harvest fresh food for an extended period of time. My question is about the suggestion to plant beans until frost. Our beans are always killed by the first frost so it doesn’t seem like much would grow from those planted near the time of frost. So why plant them that late? You are correct, there are some areas in the country where the autumn weather is too extreme for growing legumes, but there are some things you can do to add growing time to your garden. Have you considered cold-frames or adding a greenhouse to your garden? This could help folks living in colder areas of the country. George Washington used hot beds lined with brick to absorb solar heat as well as the use of hot manures in his garden. They can still be seen at Mount Vernon. He used brick fence around his gardens both for protection from the elements and as a way to store solar heat for more tender varieties. I live not far from Mount Vernon and visit when I can. George, as an avid gardener, used every trick possible to extend the season. His greenhouse is incredible and kept warm enough t0 winter over numerous tropicals successfully. I learn something every time I go. He had some failures but would try things several times to be sure it wasn’t some quirk of the growing season that caused it.